A central focus of service organisations is personnel. Translate your experience in human resources to a nationally recognised qualification through RPL today. The CLET BSB41015 Certificate IV in Human Resources is an entry level, generic qualification that demonstrates experience in organising and allocating personnel as the resource they are within an organisation. If you have experience in the police, military, emergency services, or health sector, you may be eligible for this qualification through RPL with CLET. The BSB41015 Certificate IV in Human Resources is a great qualification to add to your resume to demonstrate to civilian employers your skills and knowledge in the oversight of personnel. 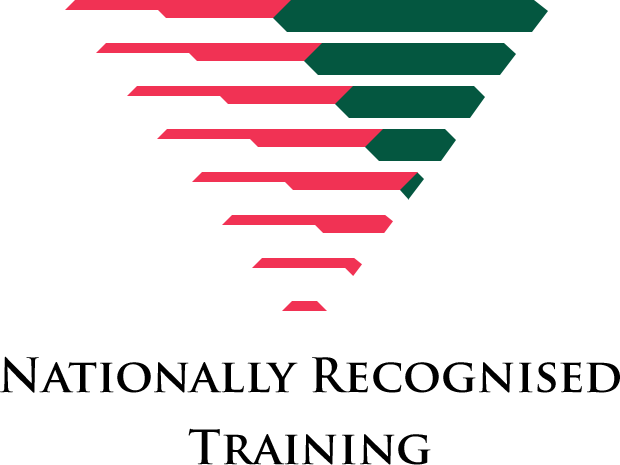 If you have a background in the private sector, working with personnel, this may also be an option for you to confirm your skills and knowledge in this area with a nationally recognised qualification. Apply for RPL today and let the CLET RPL Team guide you through the assessment process. This unit describes the skills and knowledge required to assist in the effective implementation of a performance management system and to facilitate employee performance. It applies to human resource officers, or people in similar roles, who work under the direction of a human resource manager. It applies to individuals who require a broad understanding of human resource functions, associated policy frameworks and the administrative requirements to support these functions and policies. It applies to individuals who work in support positions, assisting others in dealing with industrial relations conflicts and issues. Q1. Do you have an interest in studying a range of human resources processes, policies and practices? Q2. Do you have an interest in studying a range of human resources processes, policies and practices? Q3. Are you aware of the employment opportunities if you hold this qualification? Q4. Do you have an interest in studying a range of human resources processes, policies and practices? When studying this qualification you will learn how to address customer needs, implement customer service standards, support performance-management processes, review human resources functions, support the recruitment, selection and induction of staff, implement workplace information system, lead effective workplace relationships, establish networks, implement and monitor WHS policies, procedures and programs to meet legislative requirements, support employee and industrial relations procedures. Q5. Are you aware of the employment opportunities if you hold this qualification? Q6. Are you eligible to study in Australia? Q7. Do you possess a good level of English Language skills? Q8. Do you have access to a modern computer and internet? Q9. Do you know how to use Google? Q10. Are you prepared to commit a certain amount of hours per week to study this course? Q11. Are you willing to accept new learning challenges? Q12. Are you willing to read familiar and unfamiliar learning documents as part of this course? Q13. Are you willing to complete written assessment tasks as part of this course? Q14. Are you willing to listen to audio and watch video instructions and complete audio and/or video assessment tasks as part of this course? Q15. Are you prepared to pay your course fees when required? Q16. Will you have Microsoft software on your computer when the course starts? Q17. Are you willing to install a microphone on your computer or use your smart phone or tablet to record audio for assessment tasks, if needed? Q18. Are you prepared to ask questions when needed? Q19. Are you prepared to complete a small online Language, Literacy and Numeracy (LLN) assessment prior to starting your course? This will be emailed to you. Q20. Are you aware you may submit an application to be assessed for Recognition of Prior Learning (RPL) or Request Credit for Prior Study before you enrol to study this course if you already possess some or all of the knowledge and skills covered in this course? Q21. Have you read and understood the refund policy?